Look at this handsome fella! It was a cold and icy day here in Kansas City, but we took advantage of the elements to create these amazing portraits. 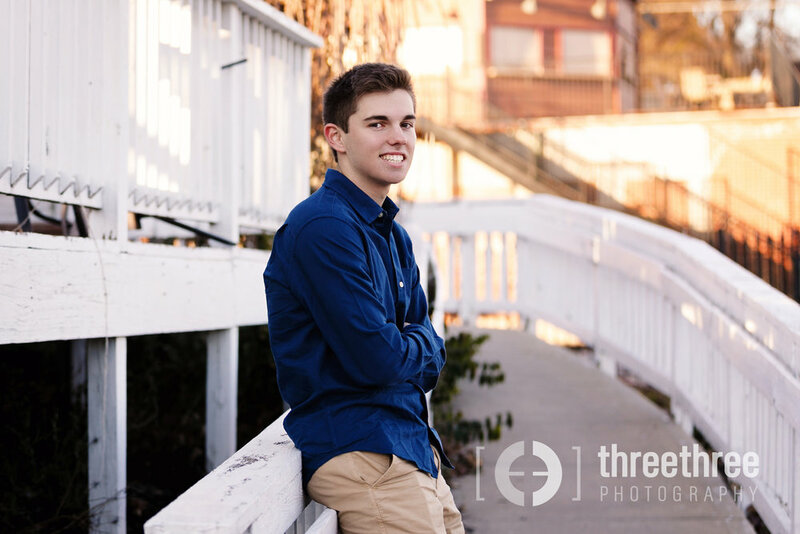 Zach is part of the 2018 Graduating Class at Park Hill High School. Best of luck to you Zach and may you have a wonderful, bright future! We don't get snow in Missouri very often these days, but when we do... I gotta get somebody out there for some cool pics! This particular winter day was extremely cold. But, worth it! I love taking Senior Portraits. It's a special time for these young people and their parents. It's the end of one era, and beginning of another. It's important to capture this major life moment! Fall Senior Pictures! We had a great time, walking around the old farm in the cool, crisp November air. The colors were beautiful. Much luck to Clayton in his adult adventures! This lovely girl will be celebrating the end of her High School career at Piper High School in May of 2017. I feel so honored to have captured these gorgeous images of her during this special time. She's a natural beauty inside and out! Good luck in all that you do, Lauren!